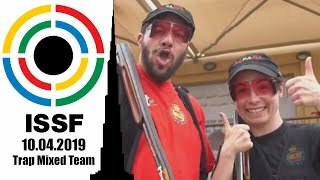 The complete results of the Qualification rounds (and Team events) can be found under: SCHEDULE BY DISCIPLINE (menu on the right) -> Click on the according event name and then on "Results". 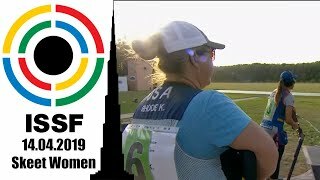 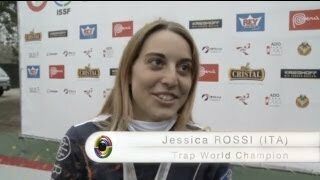 Jessica Rossi: “I can't stop winning” the new Trap Women World Champ said. 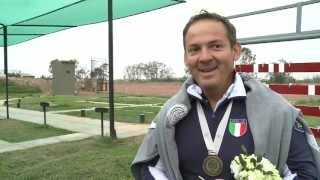 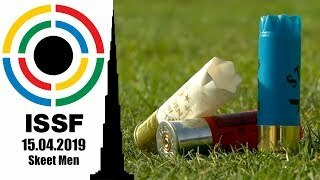 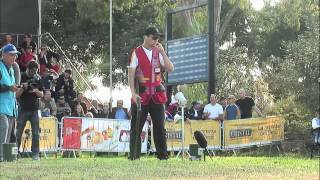 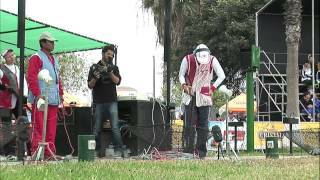 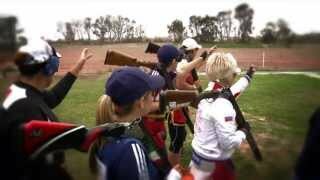 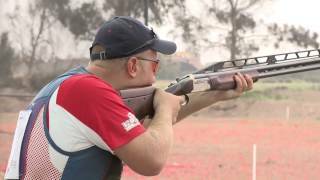 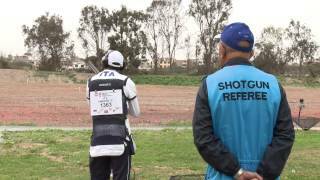 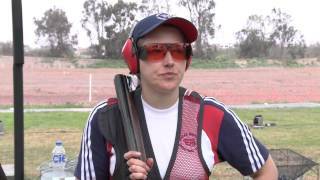 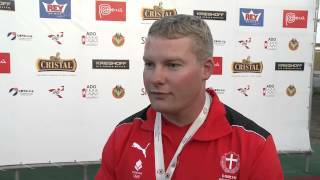 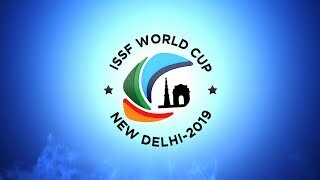 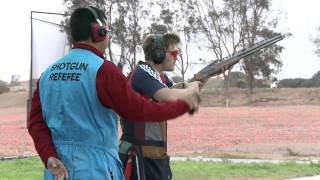 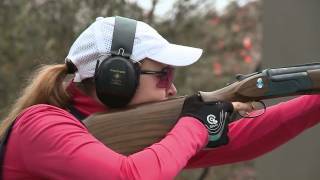 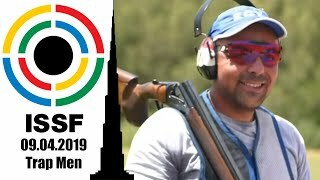 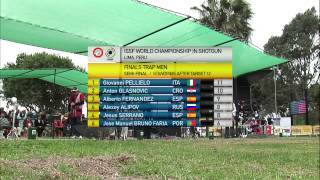 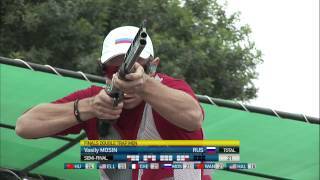 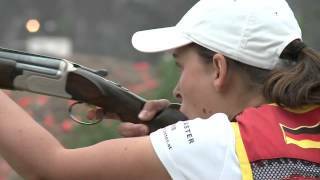 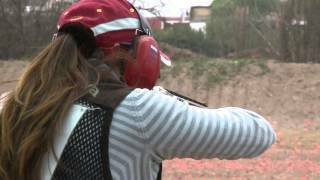 2013 ISSF Shotgun World Championship opened in Lima, Peru.